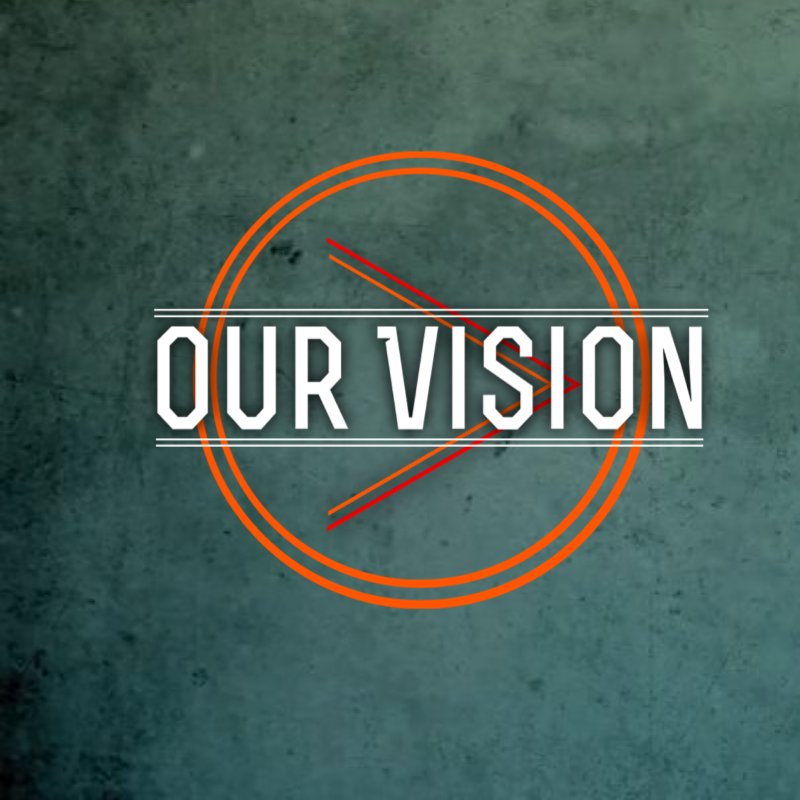 Our Vision is really simple.....to be a church that provides an environment where people's lives are connected with God, connected with church, and connected with each other! Where you discover your purpose in life and have hope and faith come alive through a real relationship with Jesus Christ and each other. We really want you to Encounter God at a whole new level, Experience God in a real authentic way, and Engage yourself with the plan God has for you. At Crossroads Fellowship Church......with God we are, Going Deeper, Getting Stronger, and Doing More!